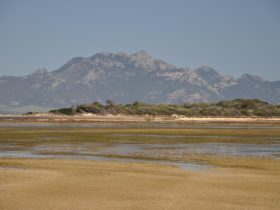 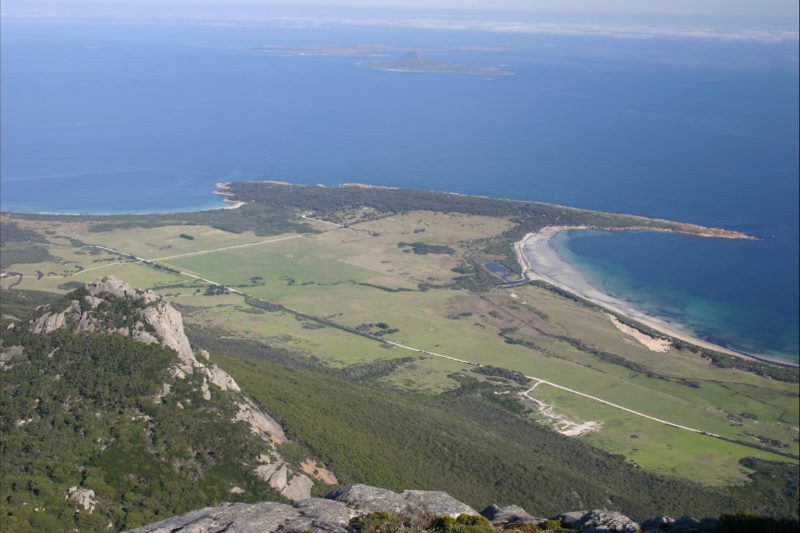 The large granite massifs of Strzelecki National Park were formed during a major continental collision in eastern Australia, approximately 370 million years ago and dominate the southern part of Flinders Island. 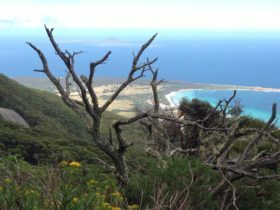 Strzelecki Peaks 4-5 hour return walk climbs to the top of the 756m granite mountain, with breathtaking views from the summit on a clear day you can see mainland Tasmania. 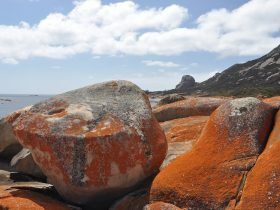 It is one of Tassie’s Great Short Walks. 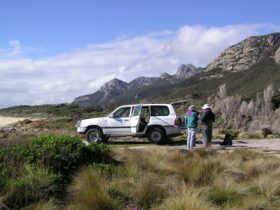 Park entry fees of $24 per vehicle apply and can be paid at Service Tasmania in Whitemark. 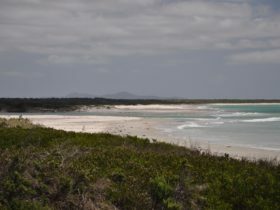 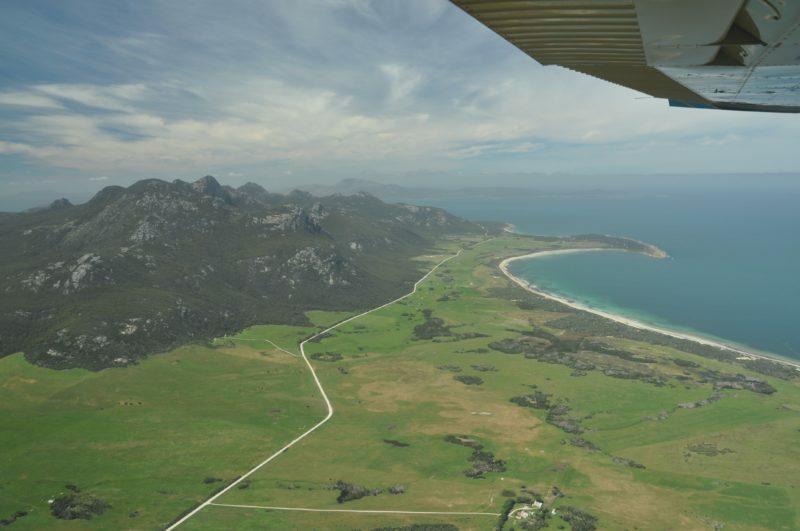 Annual pass holders please bring your ‘Annual all parks card’ to Flinders Island.